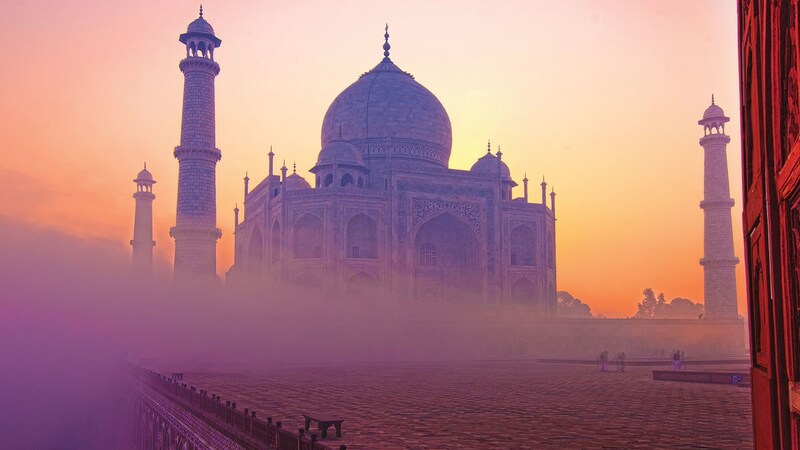 For almost as long as I can remember I’ve had a special fascination with India. I’m not sure how it started, but I do remember reading a lot of books about other countries & cultures, including India, as a child. (Yes, I was & still am a real nerd.) In fact, as I may have mentioned on this blog before, I remember determining as a kid that I was going to marry an Indian man when I grew up. This is pretty hilarious considering I grew up in a town with maybe one, and I do mean one, Indian family. (As it turns out I married a white man, just for the record.) Anyway, three years ago when I graduated from nursing school & first started working night shift, I discovered Bollywood films on Netflix. One night when I was up late with nothing much to do, I just decided to watch one. I honestly don’t remember which movie I watched first or why that particular one intrigued me enough to give it a try, but in any case I’ve been hooked on Bollywood ever since. Here are five reasons why you should be too. The music: Indian music is very different than Western music. Rhythmically & stylistically it’s just a whole different world. But it’s beautiful! Nevermind the fact that the lyrics rarely translate well into English, the music itself is just gorgeous. I know some people can’t understand the idea of listening to music in a language you don’t understand, but sometimes I think it’s easier to really appreciate music for exactly what it is when you aren’t distracted by the actual words (if that makes any sense). 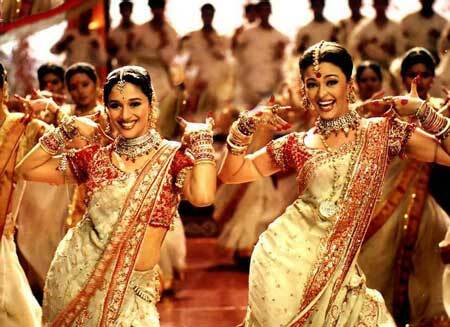 The dancing: Going in hand in hand with the music, Bollywood films are often filled with lots of dancing. If you don’t like Western musicals, this might initially be a turn-off, but I implore you to give these movies a try anyway. Indian dancing is very different than Western dancing, although you can definitely see elements of Western influence from time to time. There are certainly plenty of Indian films that contain very little or no dancing, other than perhaps during the credits at the end, but most do have at least one or two dancing scenes. Yes, the music & dancing contribute to the fact that most Indian films are 2-2.5 hours long, but trust me, you won’t even notice the extra length because of how fascinating the music & dancing are. The gorgeous people: Bollywood films are quite literally a feast for the eyes. Both the men & women are just drop-dead gorgeous. While the female stars are definitely on the skinnier side, I can’t help but notice that they are not as skeletally thin as most Hollywood actresses. To me this contributes to them being even more beautiful. If you’re not yet convinced that you should give Bollywood a try, run a quick Google image search on a few of these names & you might change your mind: Shahid Kapoor. Imran Khan (the younger one). 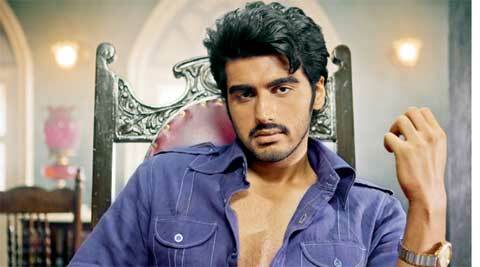 Arjun Kapoor. John Abraham. Ranveer Singh. Shushant Singh Rajput. Anushka Sharma. Sonam Kapoor. Kareena Kapoor. Vidya Balan. Parineeti Chopra. Priyanka Chopra . . . See what I mean? The fascinating culture: Perhaps the most compelling reason to watch Bollywood films is that learning about a different culture is just plain fascinating & so much more rewarding than watching movies about your own culture. I’m sure there are plenty of things I miss in these movies because I don’t understand more than a handful of Hindi words, but the sub-titles are more than sufficient to help me understand the stories. Additionally watching movies in a different language forces you to realize how much communication & human interaction are influenced by things other than the exact words people say. While I appreciate the fact that Bollywood provides only a small glimpse into real Indian life & culture, just as Hollywood is far from a perfect picture of American/Western culture, I still find this glimpse into Indian culture fascinating. I won’t pretend that I like everything I see because it’s quite apparent from watching these movies (& reading various articles) that there are some serious societal problems in India, particularly the stark contrast between the wealthy & the poor & the treatment of women. But it’s not like Hollywood doesn’t reveal a lot of serious problems with American culture too. To get you started, I’m including a list of ten of my favorite Bollywood films, many of which can be found on instant on Netflix. Dil Bole Hadippa: This romantic comedy about a woman who joins an all-male cricket team has a Twelfth Night vibe. You do NOT need to understand cricket to understand this movie, by the way. 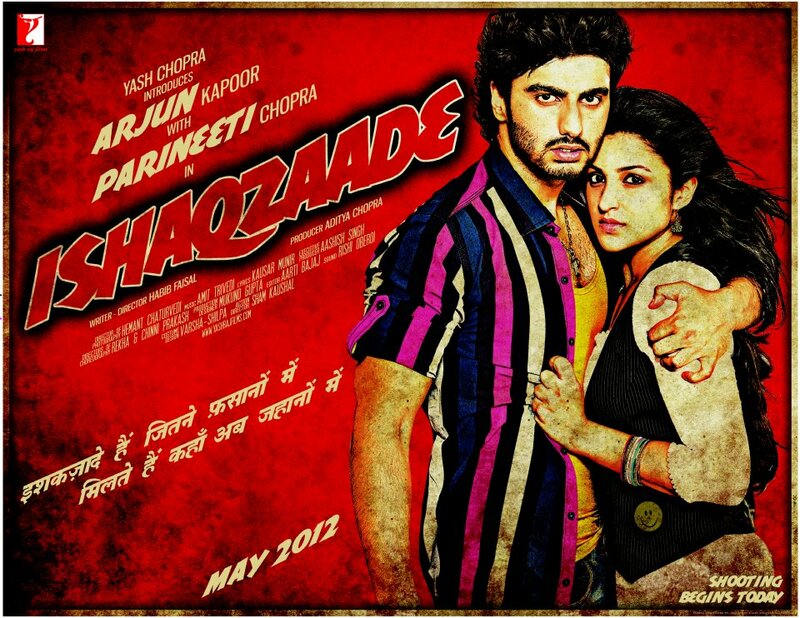 This film also has a LOT to say about the state of women in India. Shuddh Desi Romance: This romance examines commitment, live-in relationships, & the push for early marriage in India & how all of this affects the current generation of 20-somethings. Mere Brother Ki Dulhan: In this romance, a man sets out to find a bride for his brother only to fall in love with her himself. 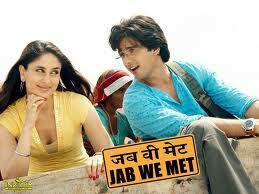 Ek Main Aur Ekk Tu: A couple meets & gets married in Vegas while drunk . . . The next morning they’re horrified to find what they’ve done. But what happens when one of them starts actually falling in love? 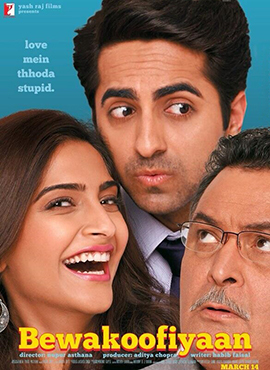 Bewakoofiyaan: This romantic comedy focuses on the hardships of romance in a less than stellar economy & is extremely relevant to all 20-somethings today. Also the girl’s father is just plain hilarious. Wake Up Sid: In this romance, an unmotivated young man moves in with a female friend & is inspired to transform his life.